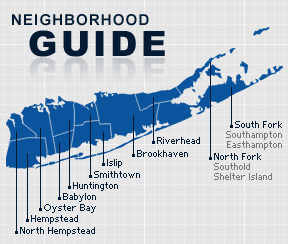 Manorville is a hamlet and census-designated place that lies mostly within the Town of Brookhaven, but the northeast corner is in the Town of Riverhead. The community is served by the Eastport-South Manor Central School District. Manorville was originally part of a land grant given to Col. William “Tangier” Smith in 1693 as a reward for his service in Tangier, Morocco, Africa. The community adopted its current name in 1844 when the Long Island Rail Road named the local station St. George’s Manorville. The station agent, disliking the name because it was reminiscent of the colonial era, painted over the words “St. George.” The Post Office officially changed the name of the community to reflect station sign. According to the 2010 census, the population of Manorville is 14,573. The median household income is listed as $88,105.